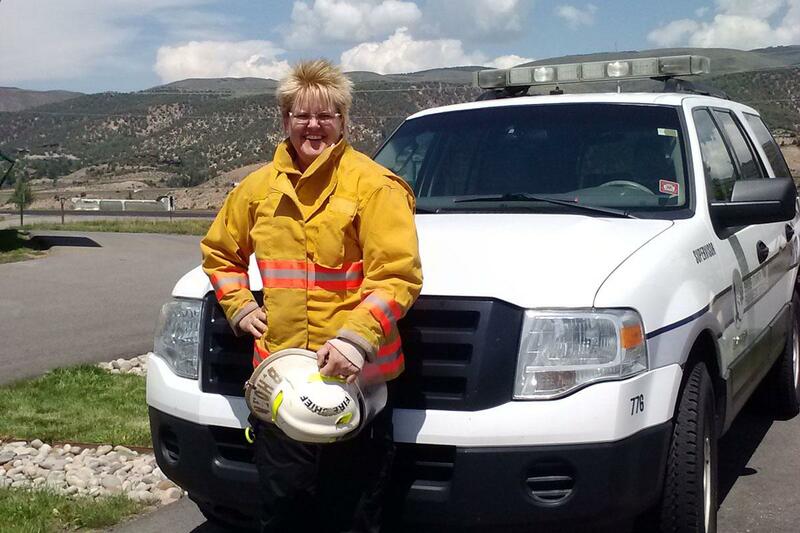 Rock Creek Volunteer Fire Chief Brita Horn is also the Routt County treasurer and a part-time EMT. In many parts of Colorado when you dial 9-1-1 to report a fire, the firefighters who arrive to extinguish it are volunteers. These firefighters have other jobs, and serve half of the state’s population. But Colorado has an ever-shrinking pool of volunteers, leaving many communities at risk. "The challenges with volunteer fire departments in Colorado mirror those across the country," said Gary Briese the executive director of the Colorado State Fire Chiefs, a support and education group for fire departments across the state. Briese notes all volunteer fire departments, like many volunteer organizations, are having difficulty recruiting. Brita Horn knows those challenges all too well. She lives on a ranch between Vail and Steamboat Springs. She works full-time as the Routt County treasurer and is running for re-election. Horn is also a part-time Emergency Medical Technician in nearby Eagle County. Not to be outdone, she also volunteers as chief of the Rock Creek Fire Department in the town of McCoy. Serving about 350 year-round residents, it used to be the closest fire department was about 40 minutes away. Then 9-11 happened. "We never had a station before that, or a fire department before that, and we realized we really needed to do something we needed to take care of each other," Horn said. Rock Creek now has eight volunteers, including Horn’s two daughters – one in high school, the other in college. Other members include an accountant and a teacher. "And we’re always shorthanded, said Horn. "I think especially in these mountain communities, it’s so expensive to live." Data compiled by Rocky Mountain PBS I-News shows that Colorado needs an additional 3,500 volunteers just to meet National Fire Protection Association standards. Briese’s group recently won a federal grant to recruit volunteers and train departments to improve retention. But he said it’s a catch-22. Strict training requirements that can take up to 6 months to complete – including weekends and evenings – can be an obstacle for newcomers. "You want well-trained people, but at the same time if you put those requirements in front of them it becomes increasingly hard to get them and keep them," Briese said. "So one of the things the state fire chiefs is doing is developing a 36 hour safe firefighter training course." Even so, it would be up to individual fire departments whether to adopt a shortened training schedule. While the state doesn’t mandate training for volunteers, most departments require them to pass national certification tests. The standards are no different as a volunteer. 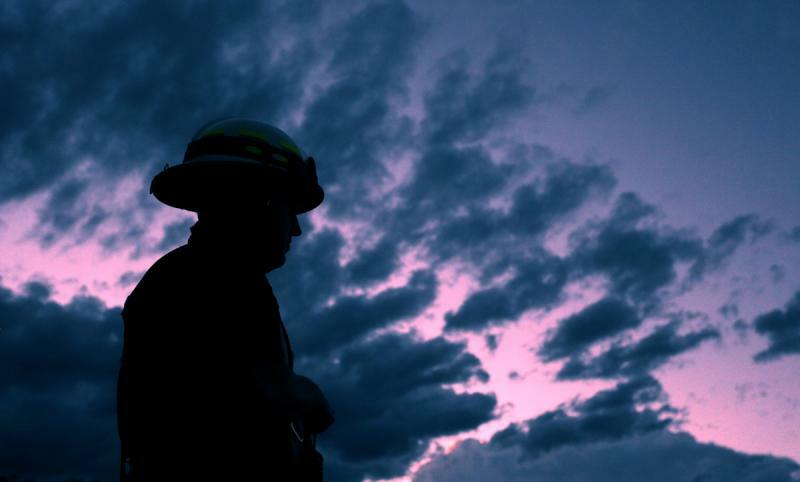 As Mark Quick, the state training director for the Colorado Division of Fire Prevention and Control, points out, "their training and participation in the certification program is every bit as tough for a career firefighter." It's something Quick is familiar with; he spent a decade as a volunteer firefighter in the Denver area. "It was hard to make training, hard to pull yourself away from the family," Quick said. "Extremely hard to explain to your wife that you’re going to give up another Saturday to work at this fire department where you’re not paid, you’re not compensated." The I-News data also shows how the growing lack of volunteers threatens public safety. National fire safety standards recommend 6 people responding to a call within 14 minutes. In Colorado it takes – on average – 18 minutes for fire departments to respond to calls with fewer numbers of firefighters. For wildland fires it takes 30 minutes for volunteer departments to respond. It’s even longer for combination departments. In the mountains, the Leadville Fire Department covers an area more than twice the size of Denver. "With our staffing numbers and what we’re charged with protecting there’s many scenarios that keep me sleeping extremely light," said Sean Simon, a captain in the fire department. When Simon started out as a volunteer in Leadville several years ago the department had 15 volunteers. Now it has two – and nine paid staff members. "If we get two calls back to back or at the same time on different ends of the county, we can look at a half-hour or 45 minute response time that somebody’s not gaining service," said Simon. "It puts us in a terrible position, we show up ready to work and ready to help and that’s really all we want to do, and we’re not able to do that, we feel like we’re failing, we take that personally." Being a volunteer has also lost some allure according to firefighters working the field. Younger people, especially in areas like Eastern Colorado, are moving away to take jobs in larger communities. Volunteers also must spend more time fundraising than fighting actual fires. Rock Creek Volunteer Fire Chief Brita Horn said it’s not easy, especially if your department doesn’t receive any tax revenue. She said a good chunk of her job is spent writing grants. "We struggle with keeping afloat, keeping the money coming in and getting equipment, much needed equipment," said Horn. There are federal funds available to help volunteers cover part of their education costs and a $3 million state grant to help people buy new gear that’s up to code. But Colorado still has a long way to go to break the backlog of recruiting another 3,500 volunteer firefighters over the next three years - and making sure once they sign up, they’re given the resources and incentives to stick with it. Editor's Note: This post was updated to clarify the name of the National Fire Protection Association, in an earlier version it was referred to as an agency. Colorado’s legislature this year created the state’s own air fleet for fighting wildfires. The endeavor includes four helicopters, two single engine air tankers, and two PC-12 single engine planes equipped with new thermal imaging technology. 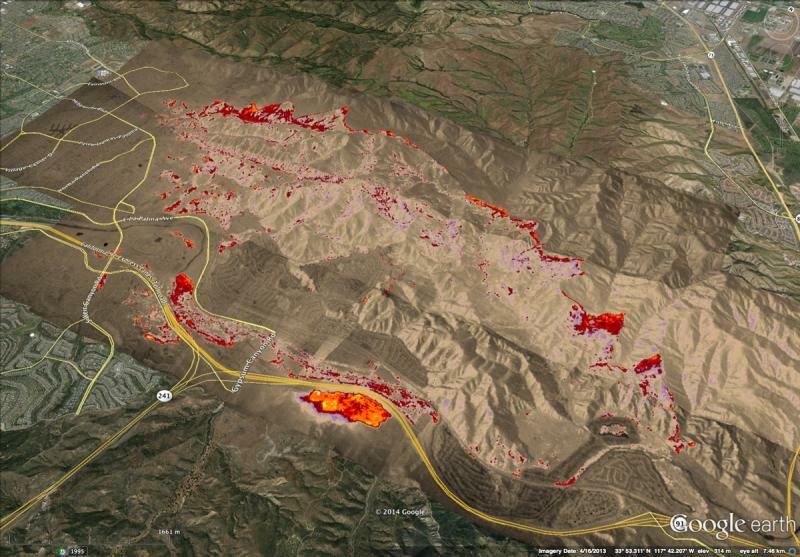 The move has put Colorado at the forefront of utilizing advanced technology to battle the destructive blazes. Reporter Ryan Maye Handy wrote a series of articles for the Colorado Springs Gazette about this new technology. She spoke with KRCC's Andrea Chalfin about it. The Colorado State Fire Chiefs Association estimates that Colorado is short 3,500 volunteers in meeting National Fire Protection Association (NFPA) standards. That would require an increase of more than 40 percent to the present force.